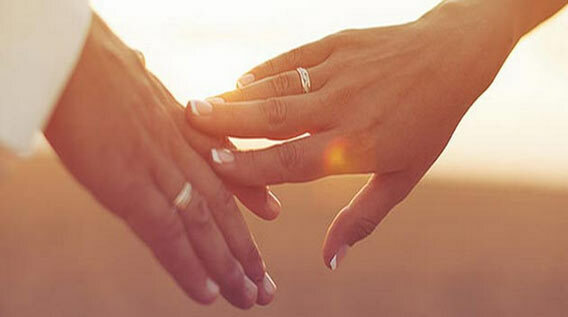 How are we certain that we can guarantee to get your Thai wife a UK spouse visa. When you apply for a UK spouse visa for your Thai wife, the British embassy will scrutinize your application form and all the evidence that you provide to ensure that your wife should benefit from the right to live in the UK. The most important section of the last sentence was “and all the evidence that you provide”. The visa application form is an introduction about your situation, but without any evidence to support your statements, the application form on its own will not get you a visa. Really we are not getting you a UK Spouse Visa, that is what you will receive after working with us. What we do is help you understand what evidence is required to ensure that your Thai wife will be given a visa. We will also help you understand how to get the documents and evidence to back up all of the statements made on the application. We are like a Visa trainer, we help you train and prepare for a visa, and this is why we can guarantee to get your Thai wife a UK Spouse Visa; because we help you build the correct visa file and application.